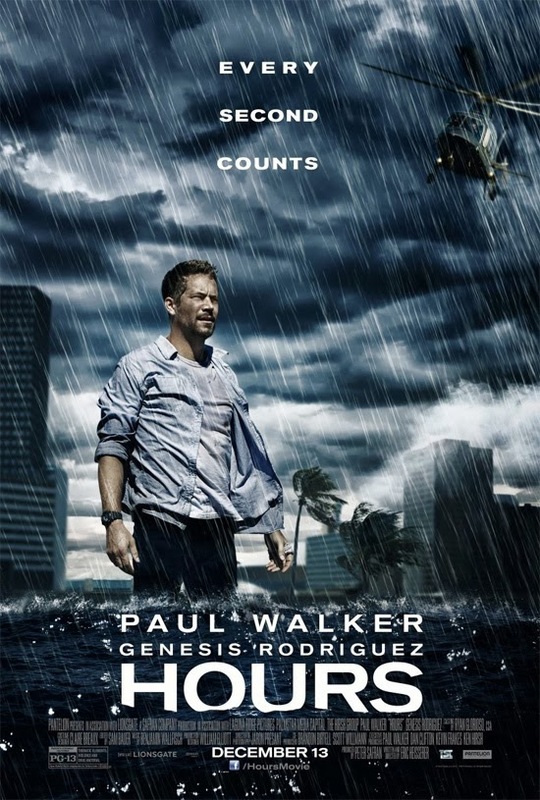 “Paul (Walker) would have very much wanted us to move forward. He was incredibly proud of this project. We did a press junket two weeks ago, and I remember sitting with him and how excited he was for people to see this movie. He really looked to this movie to show people that he is an actor. He was looking for something to showcase his acting skills, which he so rarely had the chance to do. He hit it out of the park.” – Hours producer Peter Safran.